A second week on Islay and a maximum temperature of only 15 °C on one day! 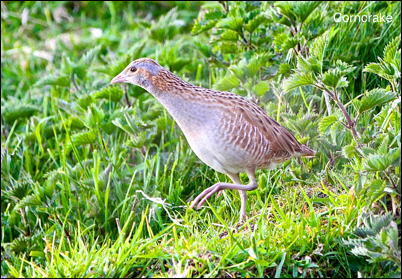 Whilst we have been waiting for warmer weather so have Islay’s Corncrakes. The benefits from our point of view is that the lack of summer vegetation makes filming Corncrake easier. The photos in this weeks gallery are all different birds(Although they may all look the same! ).